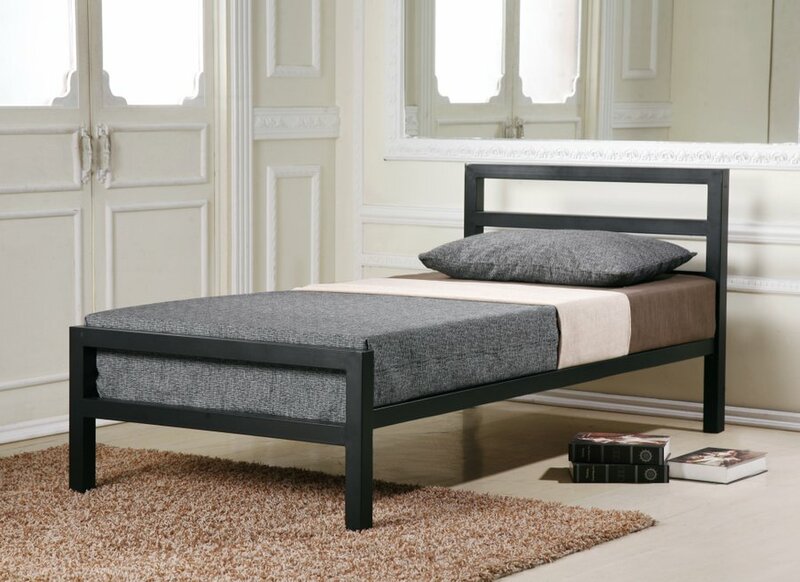 A stylish bed with a strong yet simple design. 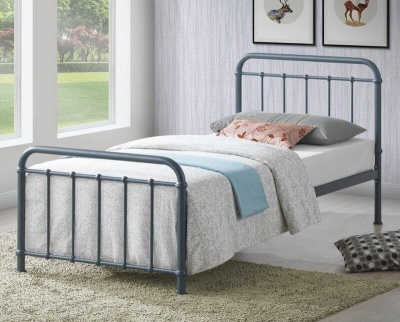 The City Block bed works with both wooden and painted bedroom furniture. Choose from charcoal black or white to suit your décor. No centre support legs making it a great choice if you need to use the space underneath for storage. The under bed clearance/storage space is 26 cm. The overall dimensions of the City Block single bed frame are: H84 L199 W92.5 cm. Floor to mattress base: 30 cm. Foot-board height: 45.5 cm.